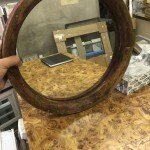 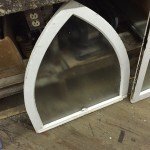 We fix any custom shape wood window. 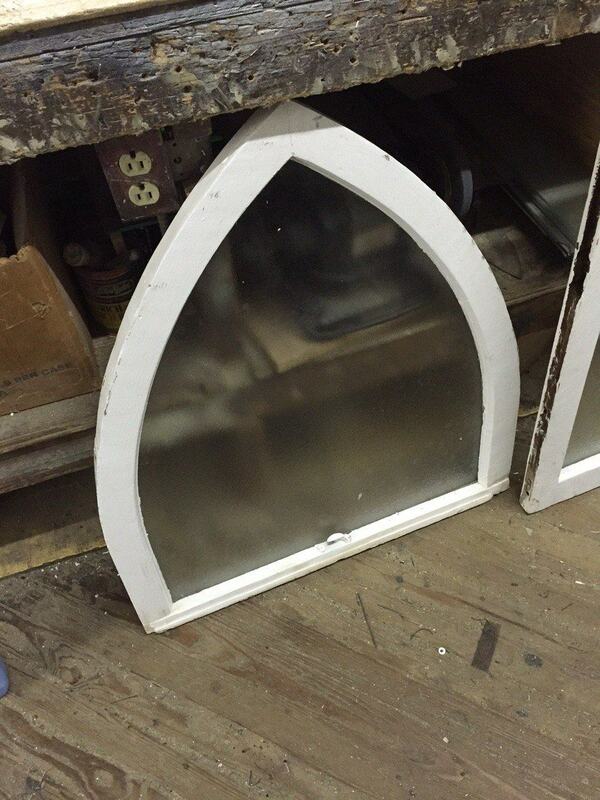 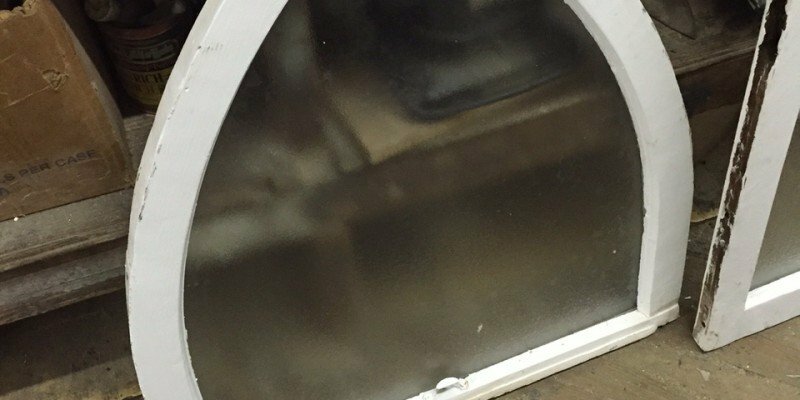 This is a repair of a arch wood window that has frosted glass. 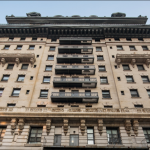 Its always great to keep the architecture of your old home with a vibrant update!